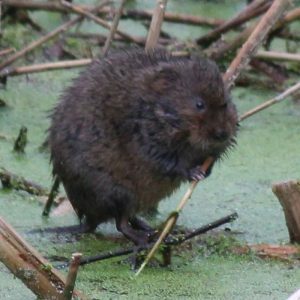 Portbury Wharf’s mammals include water voles and roe deer. We have others of course. Foxes, badgers and a variety of smaller creatures such as field mice, voles and shrews are on the reserve. But here we are focusing on the increasingly rare water vole and the not so rare roe deer. 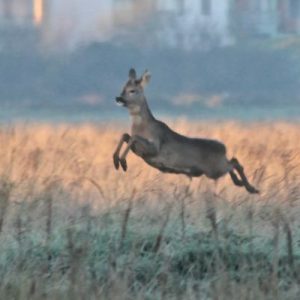 In fact the roe deer, perhaps the most charming of our native deer, are quite numerous so you are actually more likely to see roe deer than foxes or badgers. Error: Error validating access token: Session has expired on Sunday, 31-Mar-19 15:12:08 PDT. The current time is Saturday, 20-Apr-19 13:44:10 PDT.